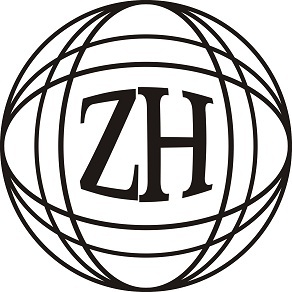 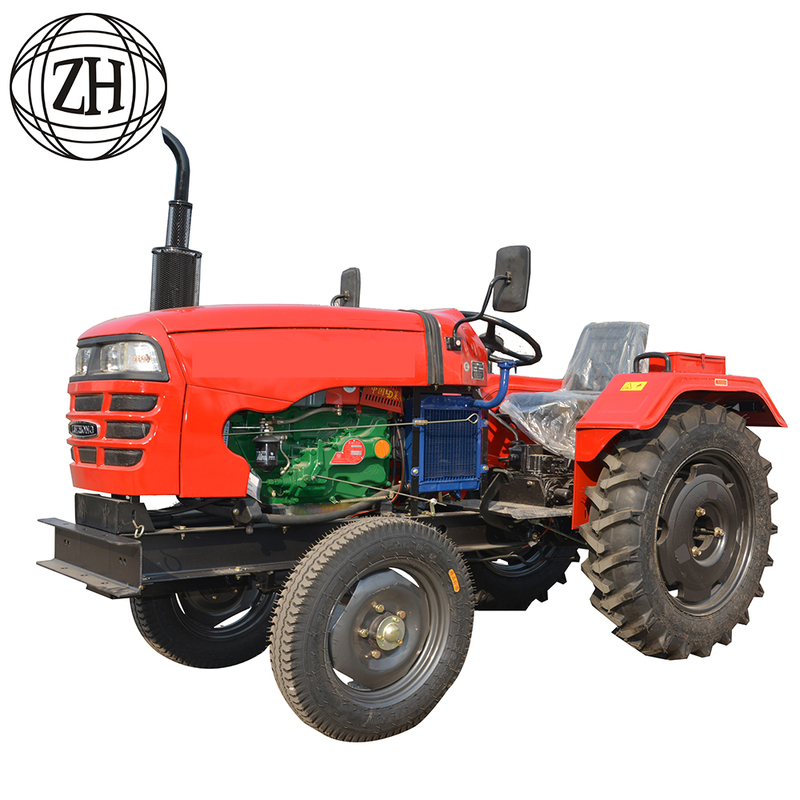 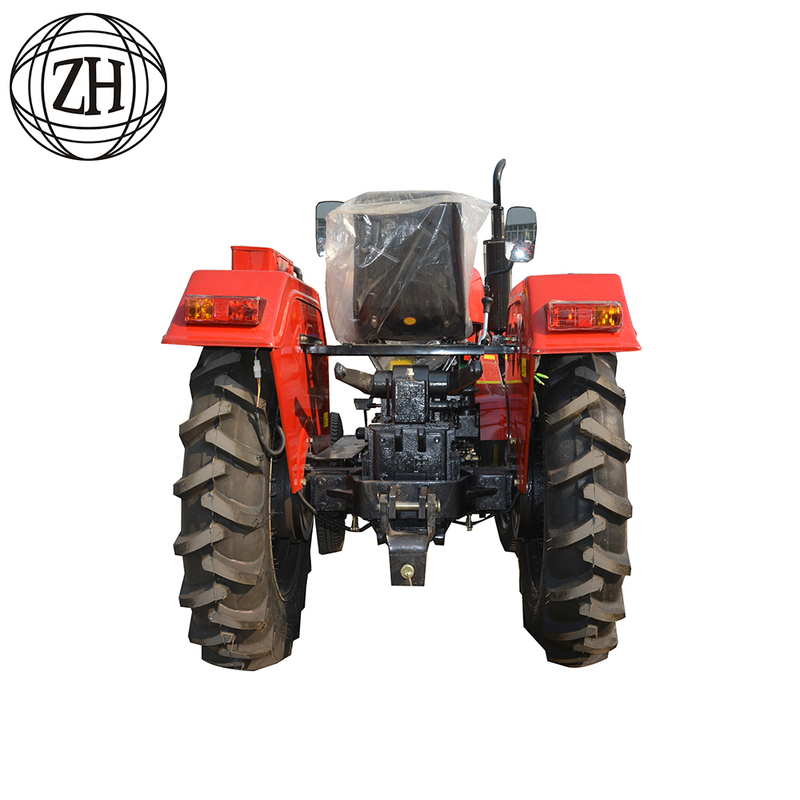 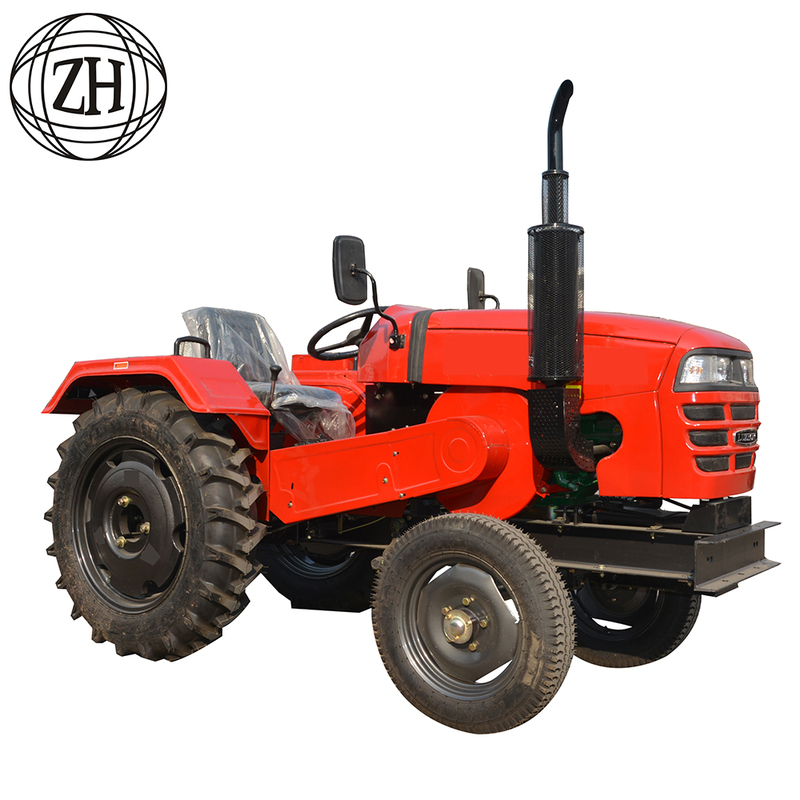 ZH introduced products like several type of Accessories and Applications (i.e. 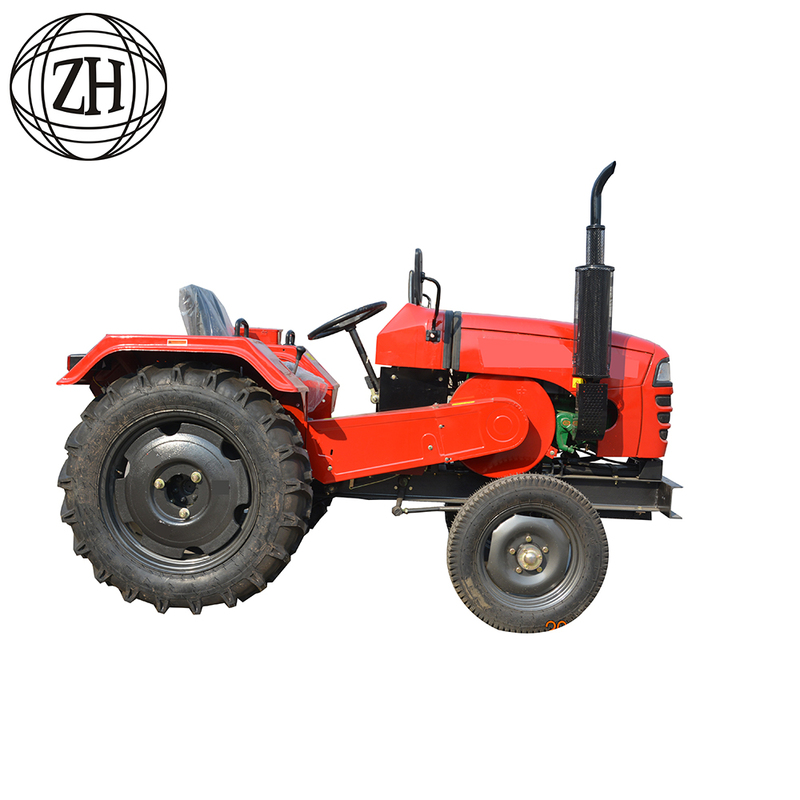 Power Reaper, seed drill etc.) 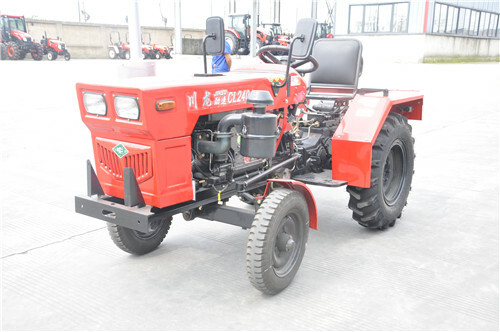 including organic fertilizers (after studying its advantages over chemical fertilizers), and which are used in agriculture firm from begging to end with Mini Tractors.